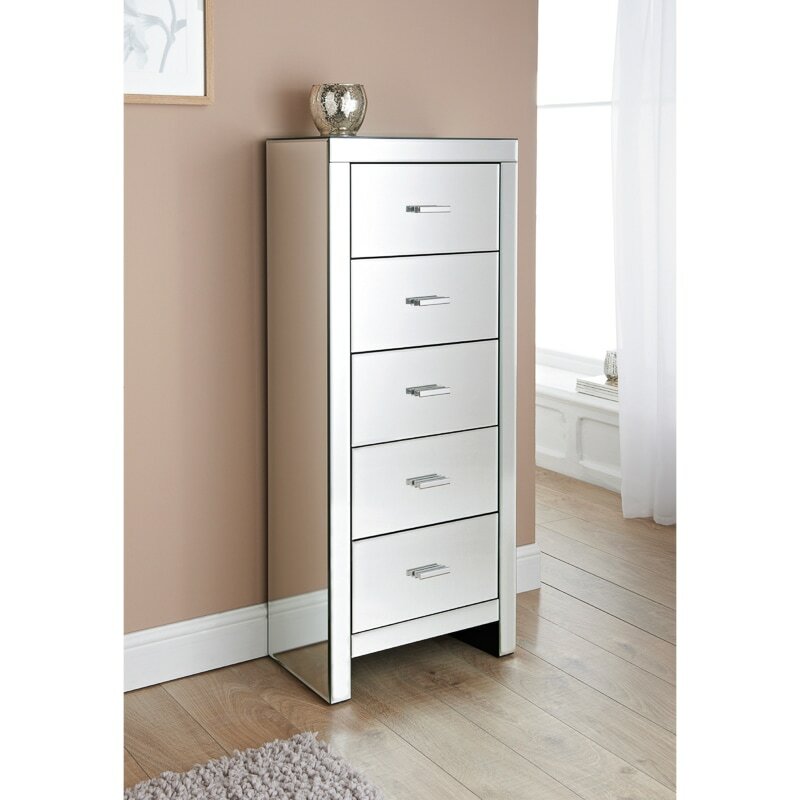 Florence Mirrored 5 Drawer Tall Chest. Florence range boasts a sleek mirror design that is light reflecting to create the feel of space and light in your bedroom. A glamorous addition to your bedroom. 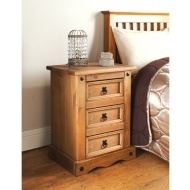 For more glorious Bedroom Furniture from B&M, take a look online at our selection, and buy in stores.